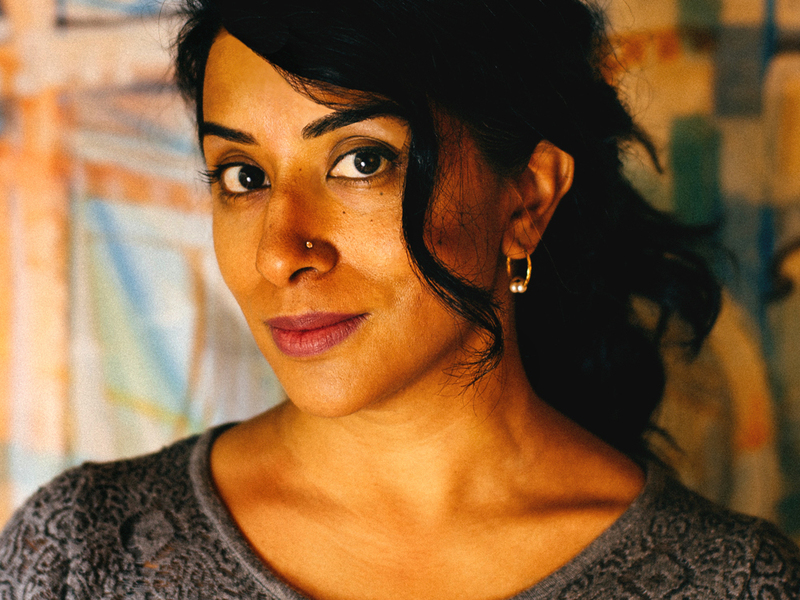 Immigration And Infertility Bring Two Mothers Together Over One 'Lucky Boy' Shanthi Sekaran's new novel tells the story of a Mexican woman who has entered the U.S. without papers and an Indian-American chef struggling to have a baby. 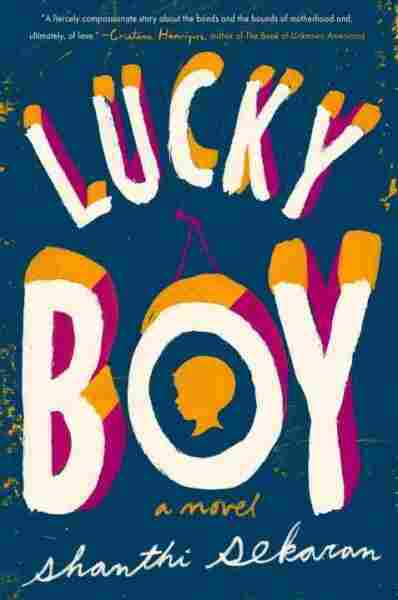 The novel Lucky Boy focuses on two women and two very different pictures of immigration. In one story, 18-year-old Soli enters the U.S. from Mexico without papers. In the other, an Indian-American woman named Kavya is struggling to have a baby with her husband, who works in Silicon Valley. Their stories converge around a baby, the "lucky boy" of the book's title. Author Shanthi Sekaran has a lot in common with Kavya: Both are Indian-American and both live in Berkeley, Calif. But Sekaran tells NPR's Ari Shapiro that her upbringing made her curious about a different kind of immigration story. "Growing up, my mother was a pediatrician and the majority of her patients were immigrants," she says. "And I knew from sort of hanging around her office and doing her filing and stuff that there were immigrants whose lives were different from mine. You know, I'd see kids come in who I didn't see at school, who I didn't see in my soccer games. So I knew always that there were different immigrant stories out there, and what I wanted to do with this novel was to recognize that disparity and look at the stories behind it and look at the ramifications of the differences." I began to gain some inkling of an understanding of what it's like to live without papers and to just have this nagging fear — it's sort of an undercurrent that informs your life. And I learned that from talking to people, from talking actually to a psychologist who works with undocumented immigrants, and from reading a lot. And then the rest is me as a fiction writer trying to imagine and trying to plug this information into my character. When I was first compelled to start exploring this story, it was because I had heard about an undocumented Guatemalan woman whose son was adopted away from her. And I was horrified on behalf of the Guatemalan woman, but I also wanted to know what was going through the minds of these people who had adopted her son away from her. I mean, I assumed that they thought of themselves as good people, so I knew there had to be some complexity in there, something that allowed them to think that taking another woman's son was OK. And it had something to do with love, and it had something to do with a real need to be a parent. I think what qualifies as motherhood is getting up with a kid in the middle of the night and changing his diapers and feeding him when he doesn't want to be fed. You know, it's the grunt work that qualifies a mother as a mother, which is why I think it's not so easy to say that Kavya is right and Soli is wrong, or Soli is right and Kavya is wrong. Motherhood happens in the moments when we're taking care of our children, not because we have something on a certificate, not because we've biologically given birth to a child.